With our 6.5 metre Gemini rubber duck, powered by twin 60 hp Mercury four stroke engines and helmed by an experienced skipper, Seahorse Charters provides a safe and comfortable boat charter service. We run regular boat dives, snorkel trips, coastal tours around the Cape Peninsula, and provide a range of other boat support services. Contact us to discuss your requirements. Explore the spectacular coastline of the Cape Peninsula and False Bay from an ocean vantage point. 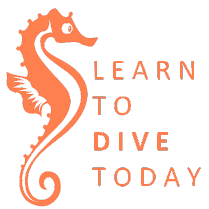 Seahorse and her skipper are available for dive charters, from technical diving to snorkeling trips. Charter Seahorse for film shoots, as a support boat for open water swims, or research expeditions.